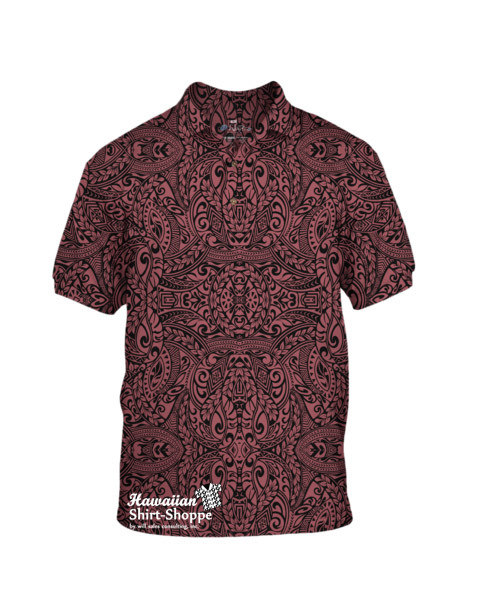 The only Hawaiian Polo Shirts Made in Hawaii! 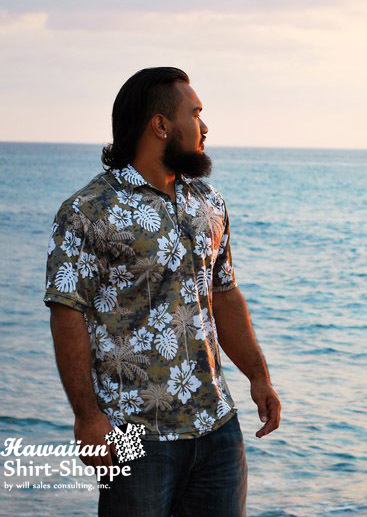 Our Aloha Polos are super comfortable, breathable, easy care and beautifully Made in Hawaii. 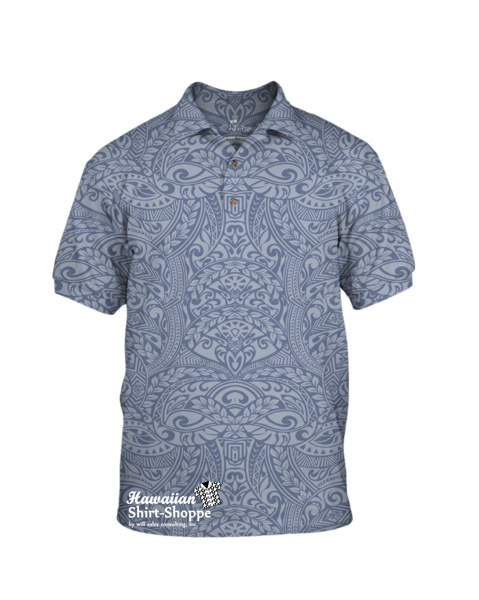 Choose from our original designs or create your own Custom Polo to add some Aloha to your corporate image. Available in both Men’s and Women’s styles. 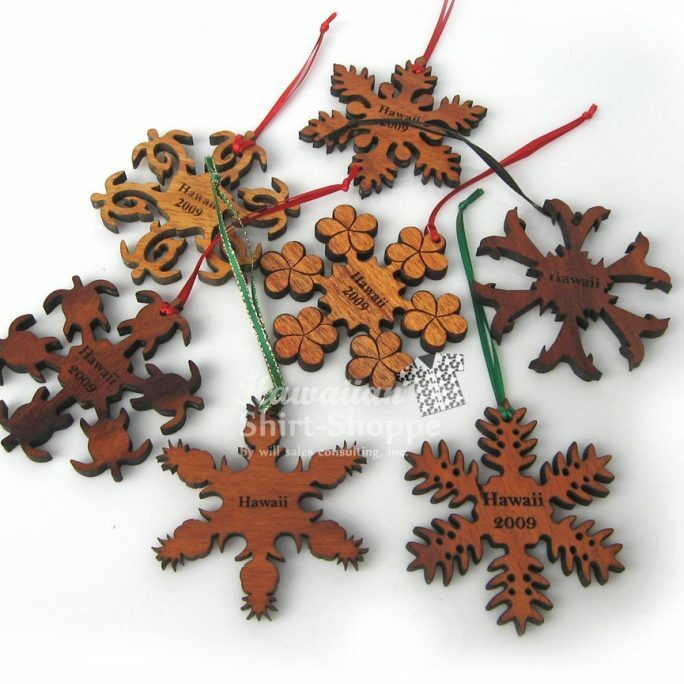 Sizes XSmall – 4XLarge. 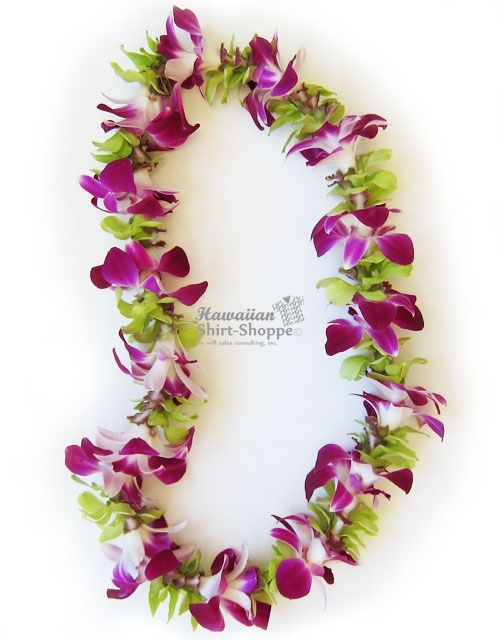 Breathable comfort with a Classic Aloha Style. 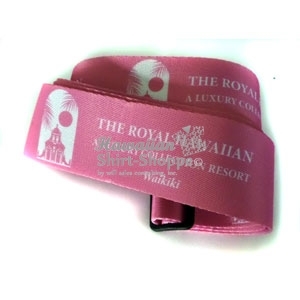 Designed, Printed, Cut and Sewn in Hawaii. Ventilated comfort with a timeless Island Style. Available in both Men’s and Women’s Styles. Minimum order is 50 custom polo shirts. 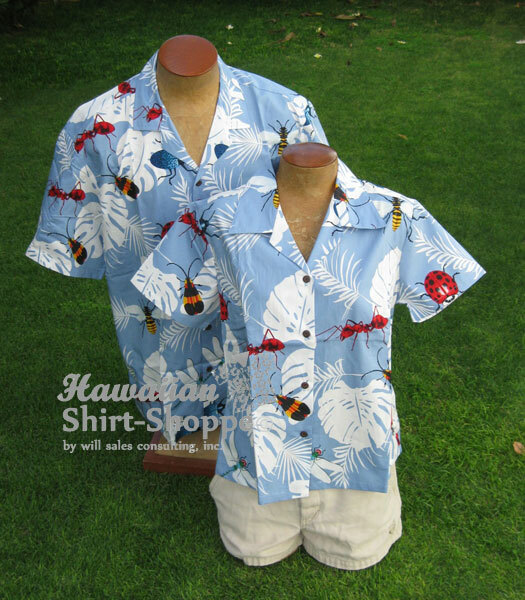 The only Hawaiian Polo Shirts Made in Hawaii! 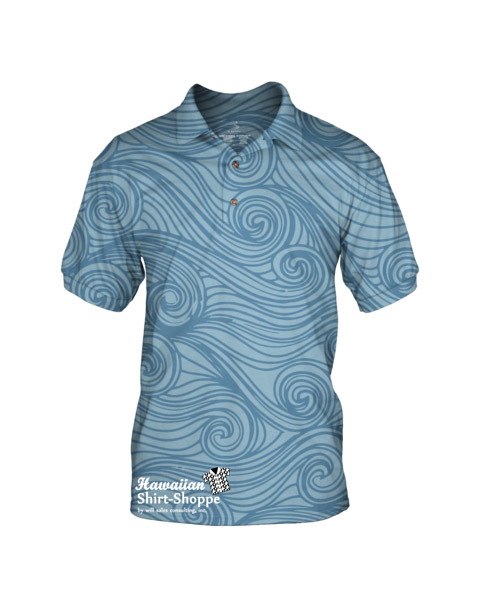 Choose from our original designs or create your own Custom Polo to add some Aloha to your corporate image. 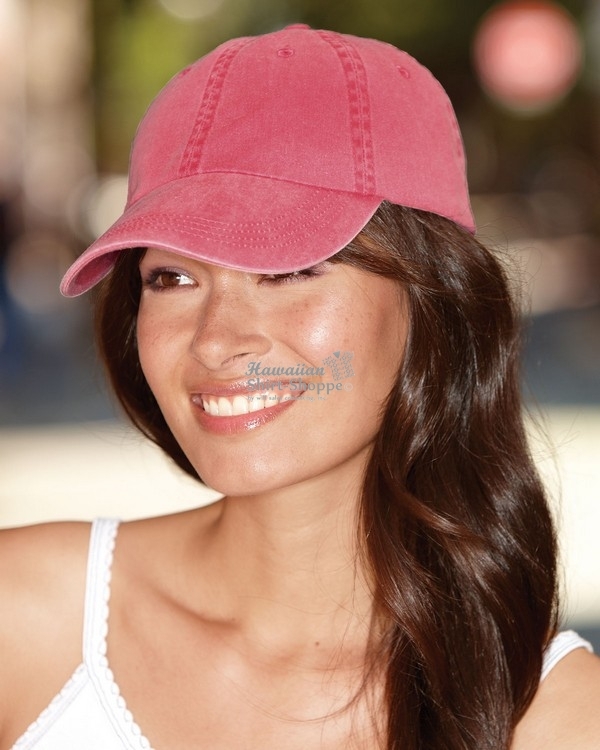 Available in both Men’s and Women’s styles. 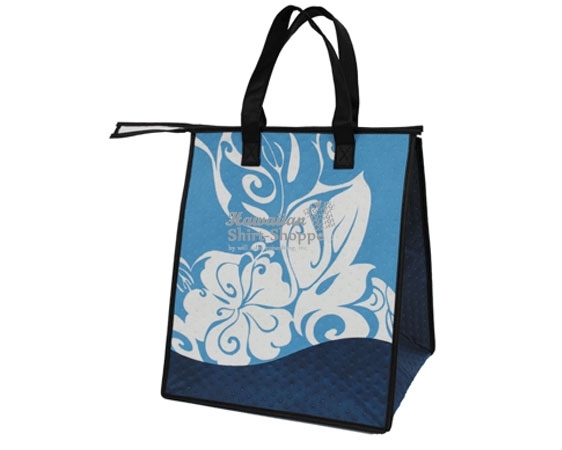 Sizes XSmall – 4XLarge. Contact us for available in-stock prints for under 50 units.